Tennis Insight gives access to MATCH PREVIEWS for every match on the WTA and ATP Tours. 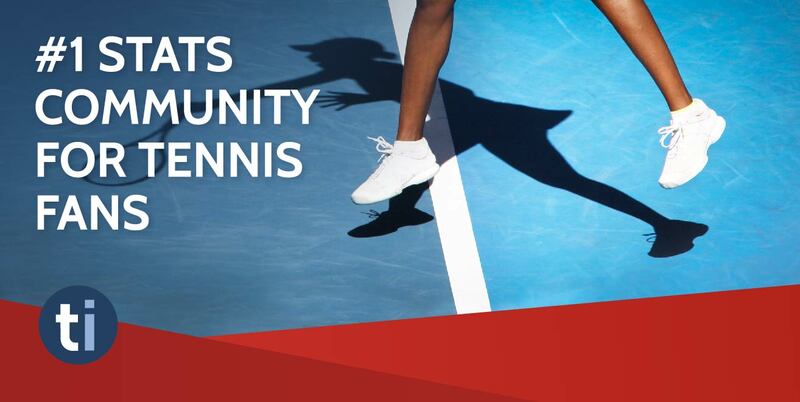 The Largest Online Community for Tennis with content provided by our Expert Members to help you place the right bets each and every time! This is the story of a pointless coup. Engineered by Novak Djokovic and facilitated by a small group in the ATP players’ council, it has delivered up the head of the association, Chris Kermode, one of the most innovative administrators in sport, leaving tennis in a perilous limbo at the very time it needs strong leadership. NOE d MOR 6-4 5-0 ret.